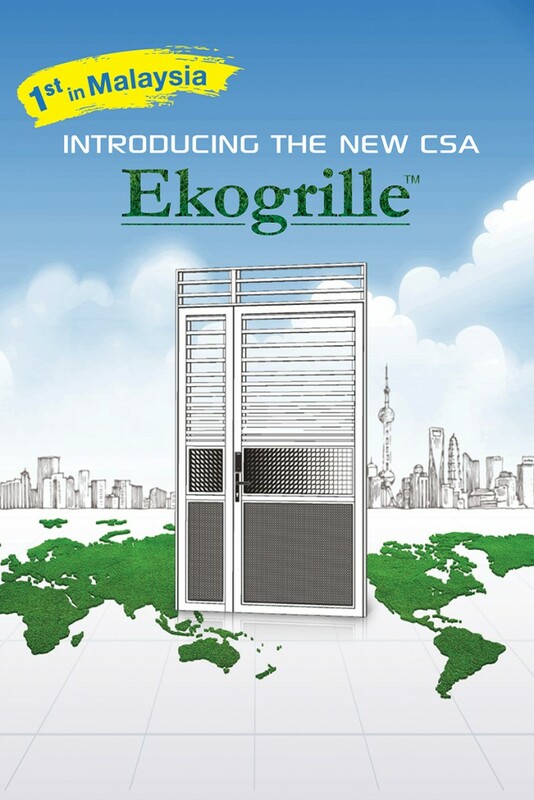 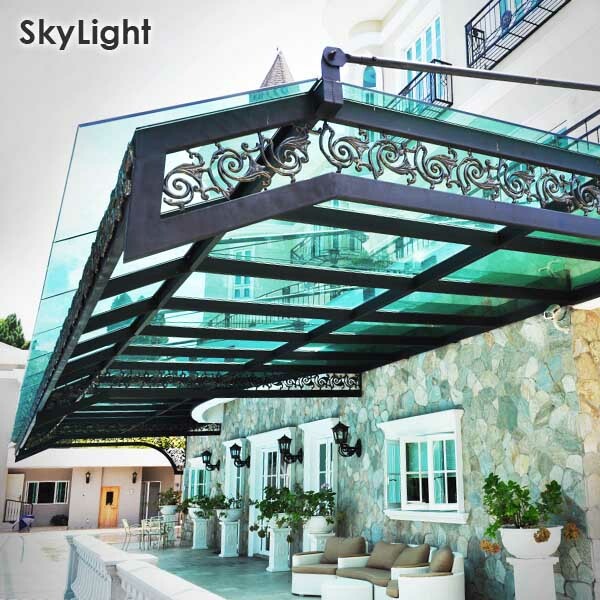 CSA proudly presents Fully Aluminium Folding Autogate in Malaysia. 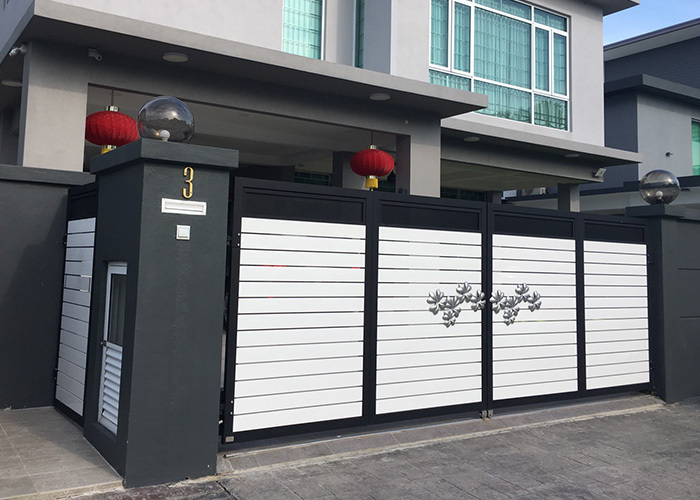 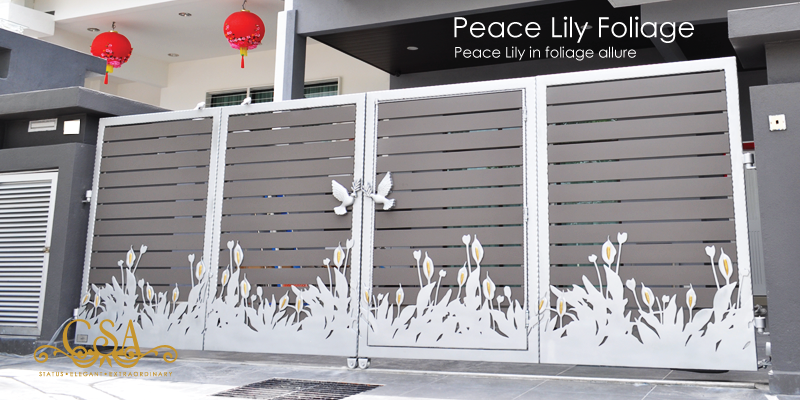 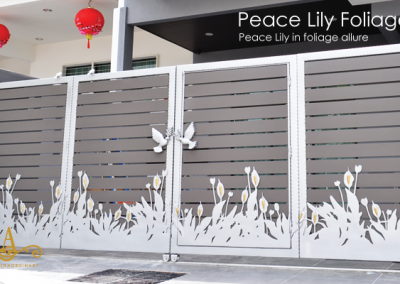 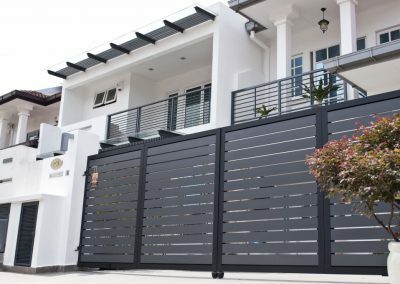 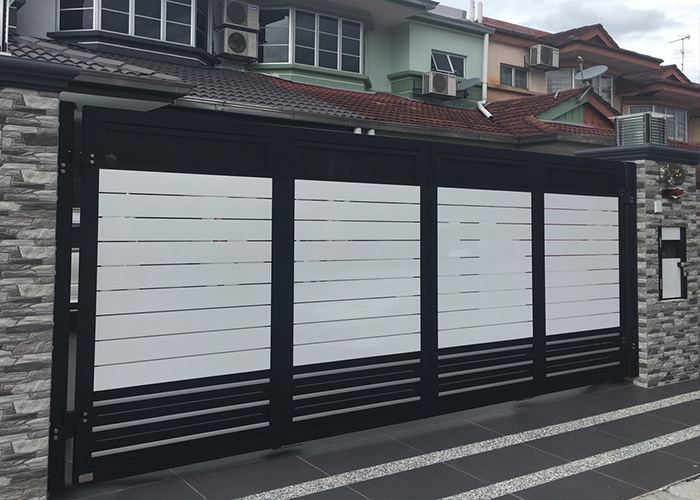 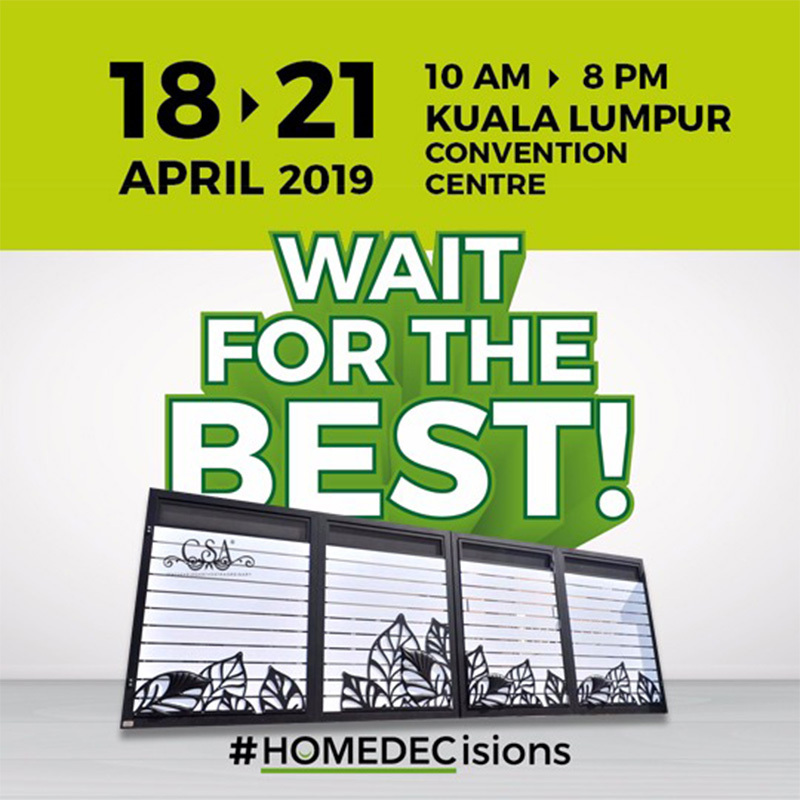 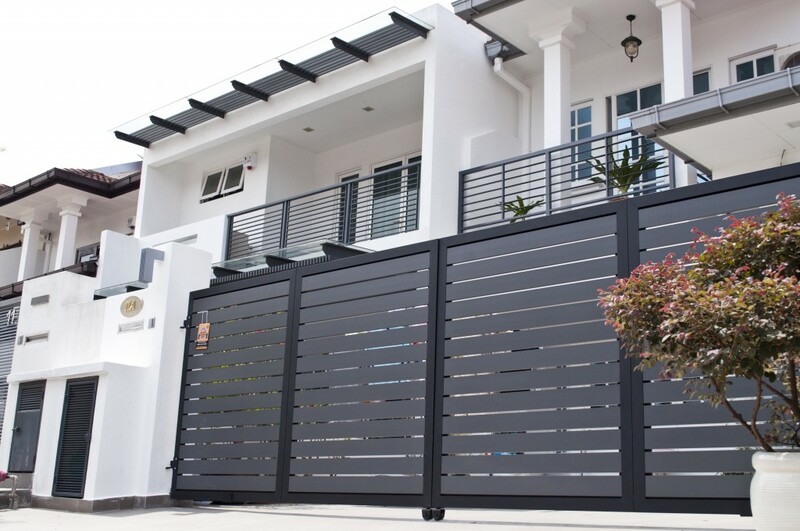 We are located at Selangor – a local made Eko-friendly Malaysia Products(EKOGATE) in folding autogate, swing gate, sliding gate, fence, grille, staircase railing, balcony railing, number plate, gate pillar light, and many automated system. 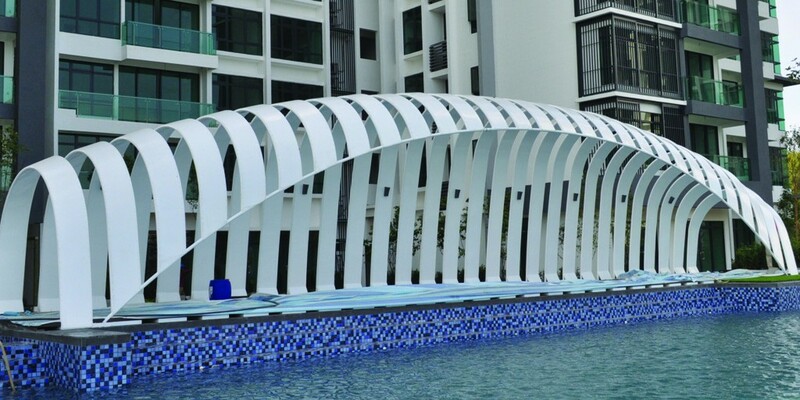 The creativeness of CSA has always taken in many fashionable sense, not only the product design, but the design in the lifestyle of Malaysian as well as by great passion of all forms of arts. 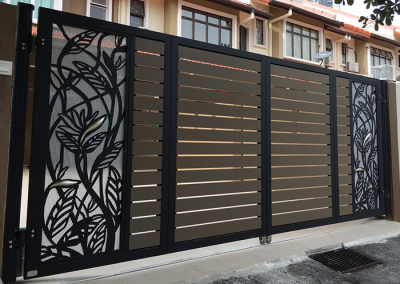 the Cubicmetal therefore is a new concept in decorative metal works, a breakthrough for not following the traditional European style for an original Malaysian creation. 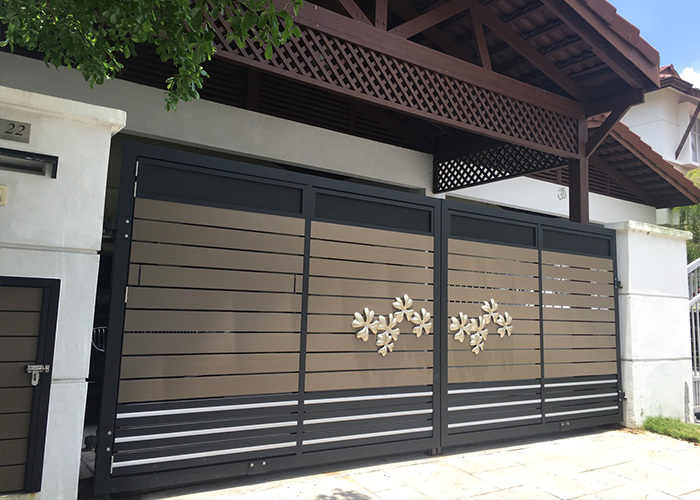 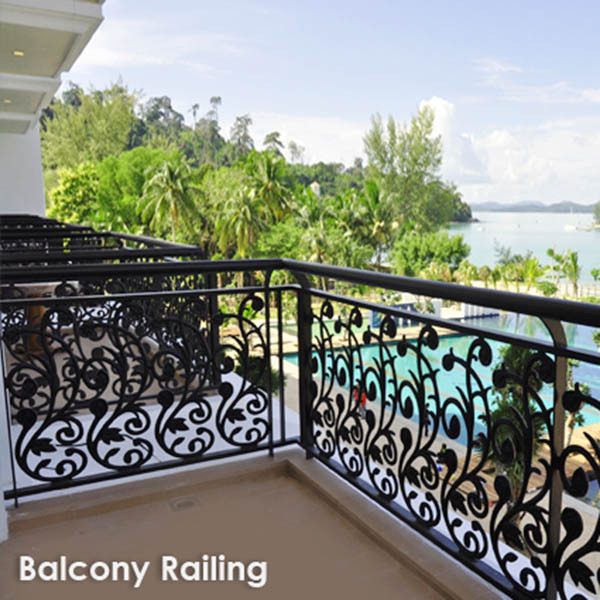 Established since year 1991, C.S.Alloy Design (M) Sdn Bhd has since earned its name as a reputable metal design company for bringing professionalism into this traditional business instilling the old backyard livelihood with vital elements of design and technical knowledge. 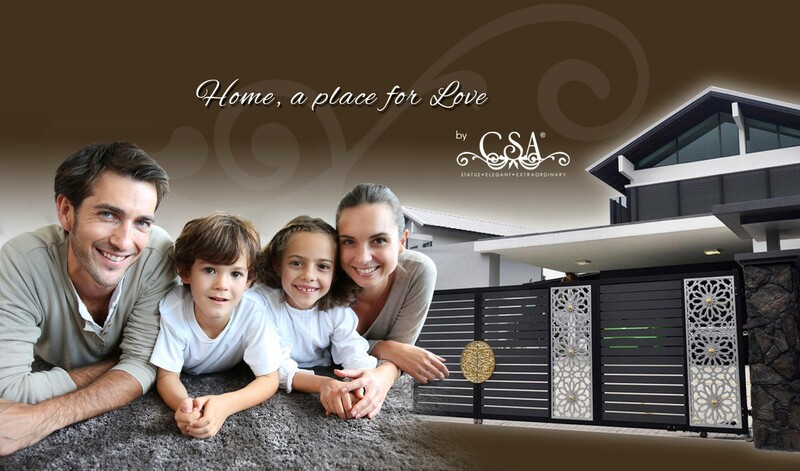 Our capacity not only won us many commercial projects, we are also the choice of many tasteful home owners. 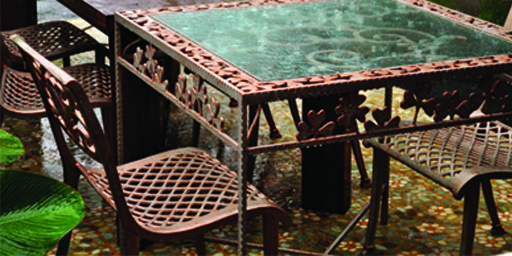 The year 2005 is one of the milestones of CSA when we introduce the Paddy design, inaugurating the CSA 3-D decorative metal works called Cubicmetal, lively and 3-D dimensional wrought iron design that let you have the best visual effect. 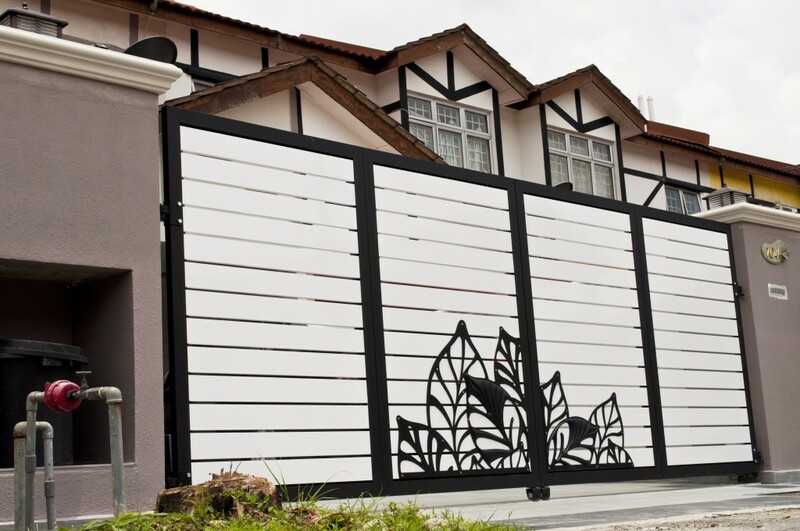 Gone were the days when these products stay monotonous in appearance. 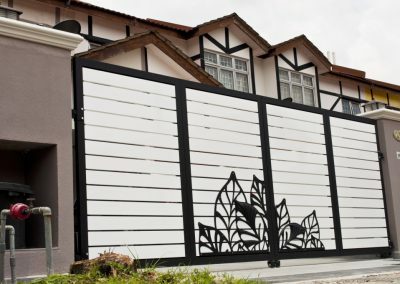 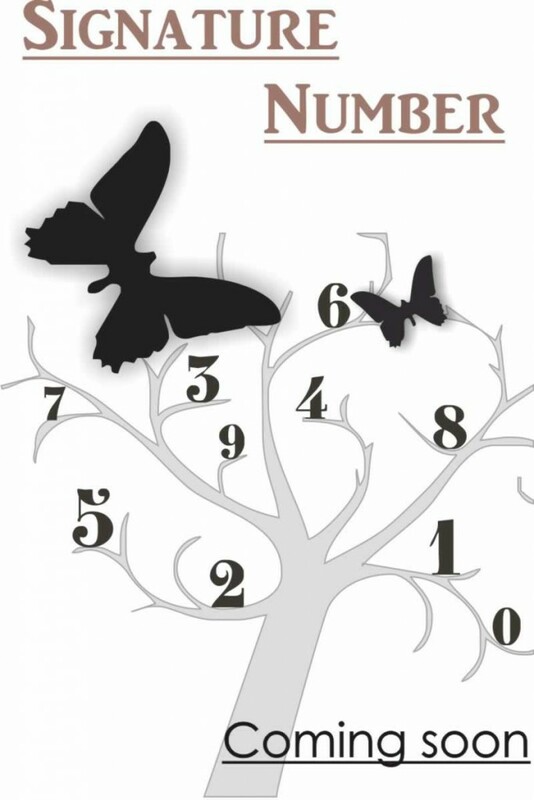 They are not just plainly security anymore but have evolved into some form of art and this is what we have been upholding in our philosophy in design. 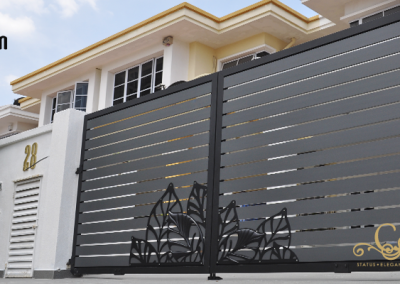 CSA Aluminium Autogate is also known for its strength despite it lightnest which make the gate long lasting. 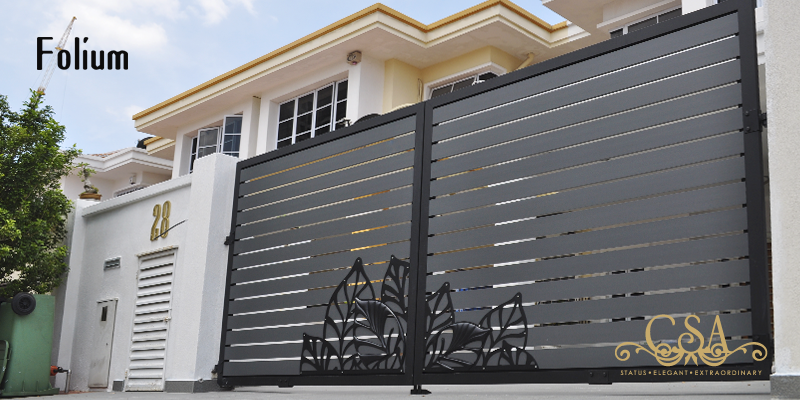 Eko-Friendly Aluminium Gates, Trackless Gates, Fence, Grille, Staircase Railing, Balcony Railing, Number Plate, Autogate System, Automatic Gate Opener, Automatic Gates.